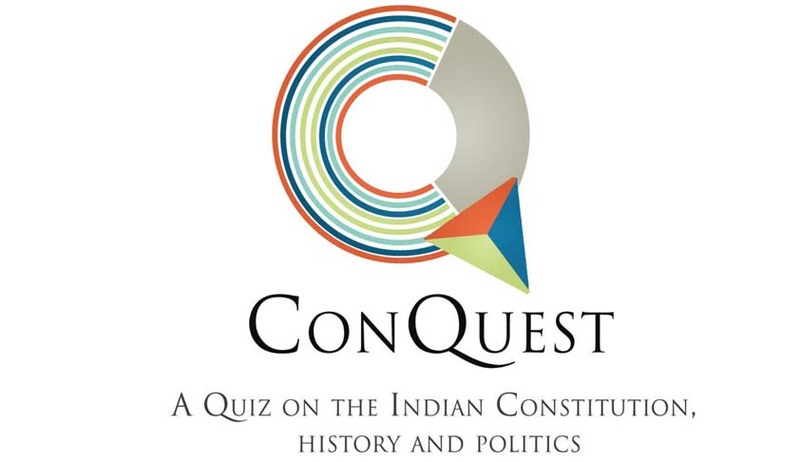 The Centre for Law and Policy Research will conduct India’s first National Level Quiz on the Indian Constitution, History and Politics in 2016, called ‘ConQuest’. The quiz is open for undergraduate and postgraduate University students and will explore how contemporary political, legal and governance issues are informed by India’s constitutional history. The quiz will draw on multiple disciplines including politics, history, law and international affairs. North Regional Round and National Finals – Indian Law Institute, New Delhi.